EIFS wall systems provide superior protection from the elements thus making your building comfortable and dry. To do this, the system rely heavily on wall cladding and insulated foam board. With every day that comes and goes, more buildings invest in EIFS because of its cost effectiveness and longevity. 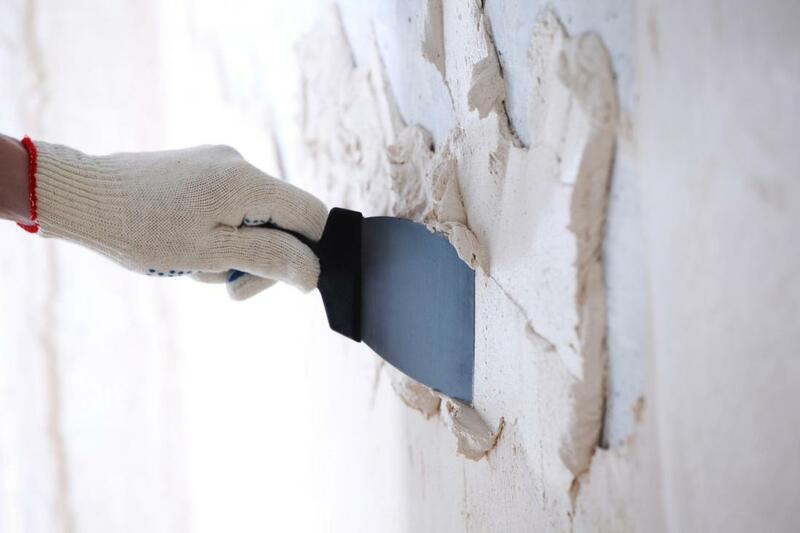 While stucco is the current industry standard, it is important that you take care especially when choosing contractors so that you can get those that are fully trained for your installations. EIFS in its basic form was developed in the 1960s in west Germany and in 1969 it was brought into the United States by Dryvit. The system designed by Dryvit consists of a bead board that is attached to the sheathing adhesively and professionally covered with a lamina made of modified cement base coat. EIFS is available in two main varieties: a wall drainage system and a barrier wall system. The barrier wall depends on the base coat portion of the exterior skin for it to prevent water from penetrating. This means all the exterior components of the wall must be barrier type or properly flashed and sealed so that water doesn’t migrate behind the EIFS. The wall drainage systems are more like cavity walls. They are instituted over a weather barrier right behind the insulation that works as the secondary drainage plane. To prevent water from migrating into the interiors or underlying walls, the weather barrier must be properly coordinated with the rest of the exterior wall portions. Being proprietary systems, EIFS and the other components should not be modified in excess of the limits that the manufacturer has stated. 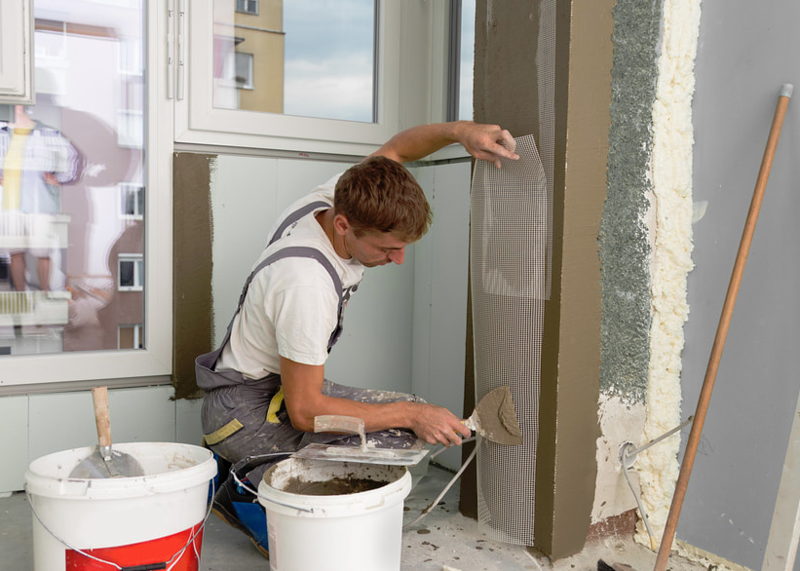 The construction conditions of the EIFS must be well laid out and clearly described to include openings, terminations, joints, as well as other objects mounted on the surface. There are various parameters that measure the performance of any given stucco wall system. Below are some of the outstanding ones. The reason behind the popularity of EIFS is in its insulating power which effectively reduces thermal loads on exterior walls of buildings. The thermal performance is highly dependent on the thickness of the insulation selected. The industry standards stipulate that insulation should not be modified to go below 0.75 inch in thickness. In-service EIFS installations usually have moisture related problems. The base coat that is applied over the EIFS provides protection and cover against moisture infiltration. However, it has been seen that openings such as flashings, windows, cracks, holes, and malfunctions on the EIFS itself can cause leakages to occur even on EIFS clad buildings. Improperly installed flashing and weather barriers together with wall drainage installations can also cause moisture to enter into the system and damage the framing and wall sheathing. In terms of maintainability, it is important that the EIFS lamina and sealants at terminations and penetrations is regularly inspected. 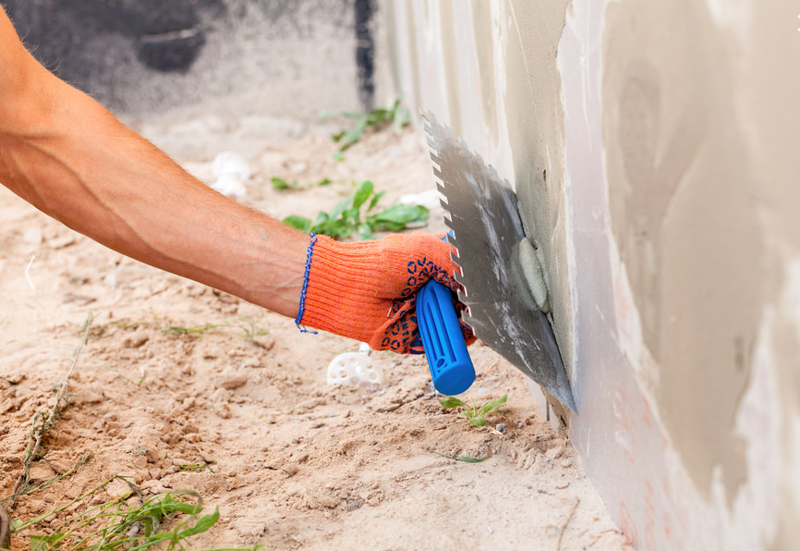 Whenever cracks and holes appear on the EIFS, they must be repaired by qualified stucco contractors. In Baltimore, we help owners of stucco homes with installations, repair, and maintenance of EIFS wall systems. We handle joint sealants and work closely with EIFS manufacturers to ensure we treat your system right. Get in touch with us today!